Pure potential to build a brand new home in the Heart of Winter Park! 50x145' Lot located on Mizell Avenue. 0.17 Acres. Neighborhood is filled with character and charm. Close distance to the Winter Park Hospital, great shops and restaurants, and Park Avenue. Zoned for A-rated public schools. Short drive to Trinity Prep, Lake Highland and other top-rated private schools. Walk or ride your bike to neighborhood parks. 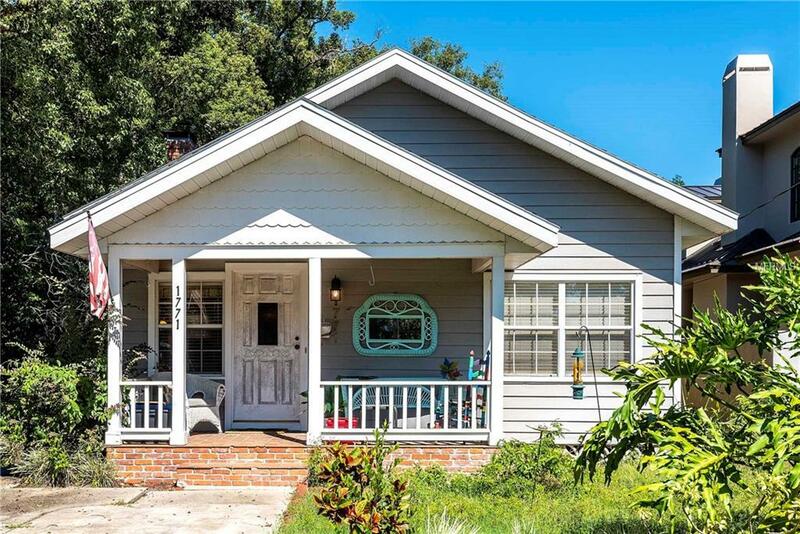 Surrounding homes are a great mix of adorable bungalows, remodeled ranches, and brand new construction. Easy to show. Schedule a showing today.